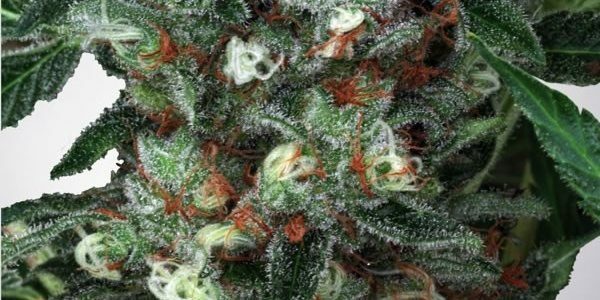 Peyote Cookies is a feminised cannabis seed that has its origins in the cross of a Peyote Purple and a Cookies Kush. The main purpose of Codeine Kush is relaxing like ever … Marijuana chilling effect at his bests. 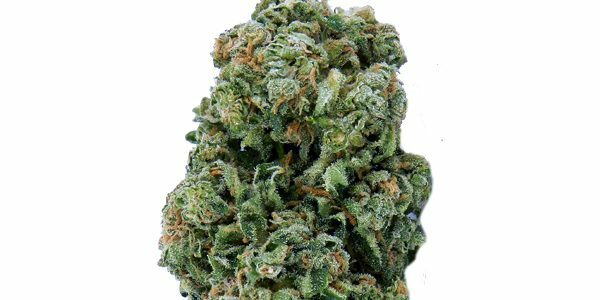 Zensation by Ministry of Cannabis is a feminized cannabis seed that has unknown origins. Pure AK by Female Seeds is a feminized cannabis seed that has its origins in the cross of a Mexican, a Colombian, a Thai and an Afghan.